Dr Witoon is a senior surgeon with more than 30 years of experience. 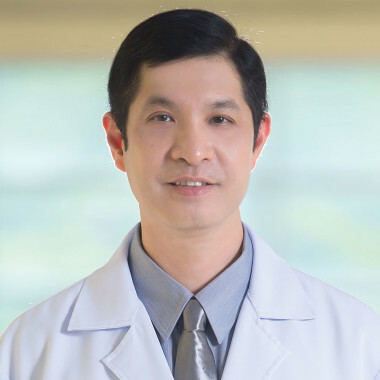 He is a well-respected and high recognized plastic surgeon in Thailand. 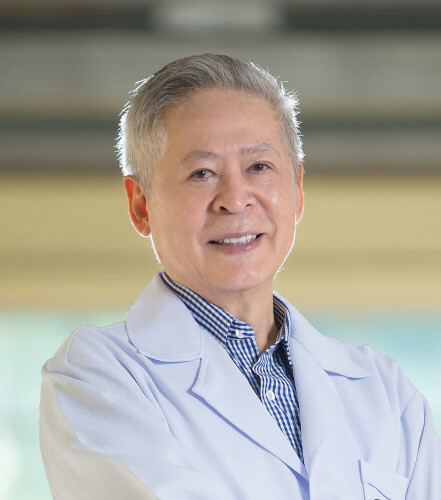 He is a professor, teaching plastic surgery since 1971 at Chiang Mai University, Thailand. Dr Witoon is keen and dedicated to optimizing results for every patient he treats. He combines a commitment to offer state-of–the-art care with attentive attention in understanding each patient’s long-term objectives throughout every stage of the service process. He ensures to deliver a safe, effective and painless surgery and strives to deliver a world class surgical outcome. Read what past patients have to say about Dr Witoon, their experience with Plastic Surgery Phuket - PPSI and other comments on the procedure, hospital staff, facilities and more. Everything was well organised from being picked up by PPSI drivers to the quick and efficient service on consultation day, to surgery with great results. Very satisfied with the overall experience. The fact drivers are taking care of our transportation was very reassuring. T️he PPSI drivers were very punctual and nice clean vehicles. Mel, my Coordinator was extremely prompt and professional online and a wonderful person when I met her at PPSI. The nursing service met all my needs very efficiently especially when I was very sick. Extremely satisfied with my surgeon. Always enjoy Doctor Witoon he always very happy to go over any questions asked. I am impressed with the level of care and pricing compared to Australia 🙂 Everyone and everything was perfect! Selection of post-op artistic photos from Dr Witoon's past patients.